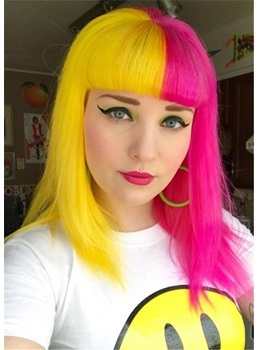 Our life is not only black and white, you can also have other colors to enriched. 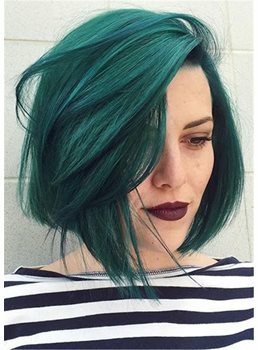 The different colors can show your different styles. 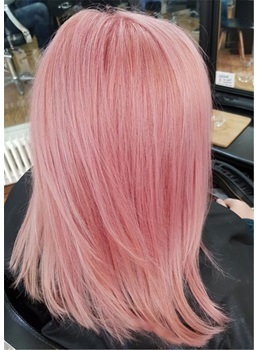 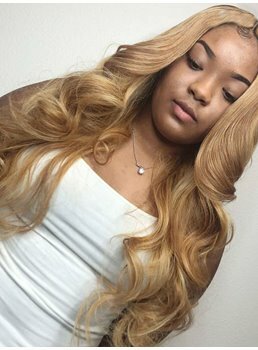 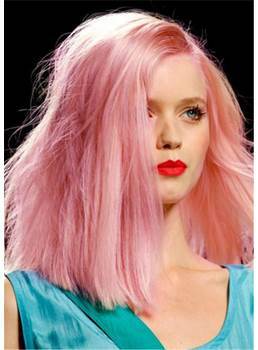 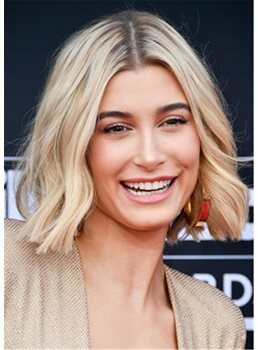 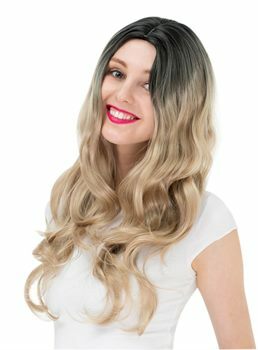 If you are not to drastically abuse your hair with chemicals, you’d better choose the color wigs for yourselves, it is very easy to change your hair color. 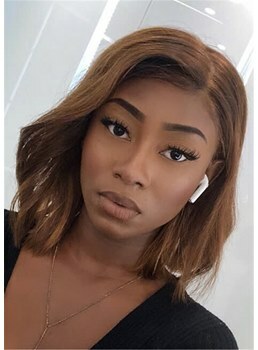 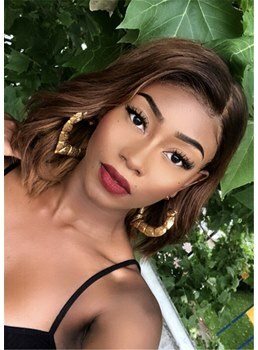 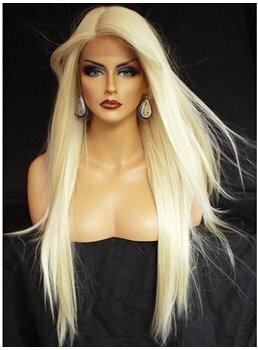 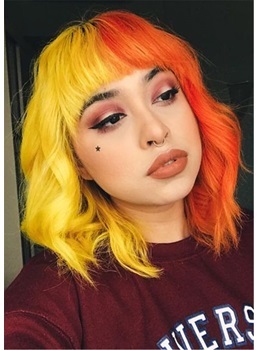 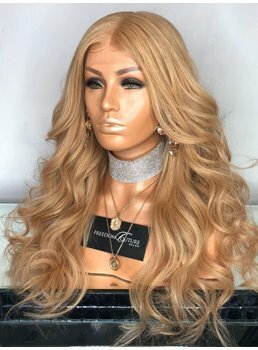 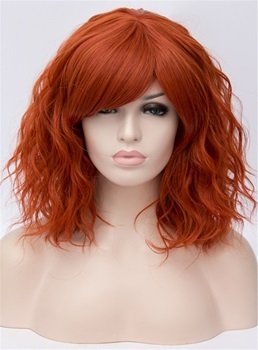 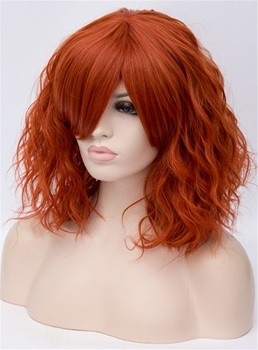 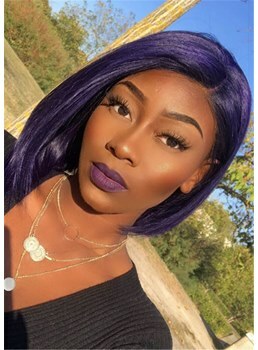 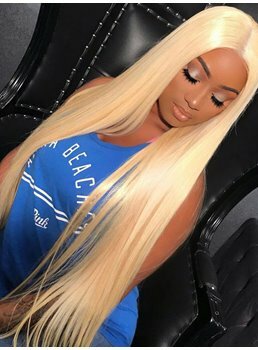 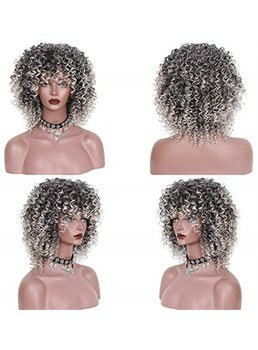 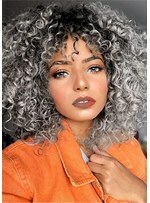 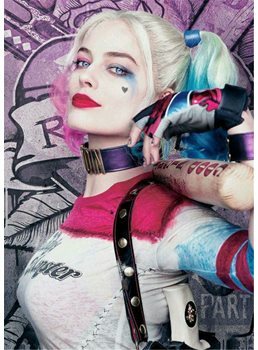 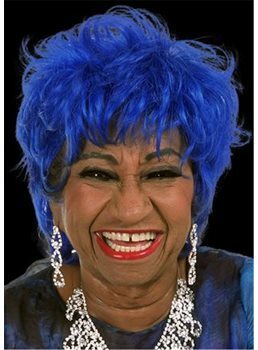 Wigsbuy is the best places to get it, here offers a wide variety of colored wigs including red wigs, brown wigs, bloned wigs, colorful cosplay wigs and more. 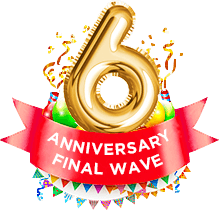 All of them not only have the long or short wigs, but also have the wave, curly wigs and more. 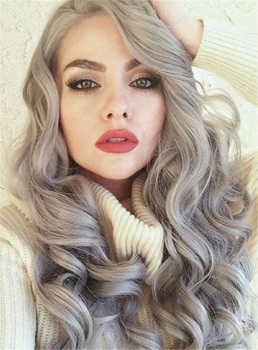 Only you can't think of, nothing you can't buy. 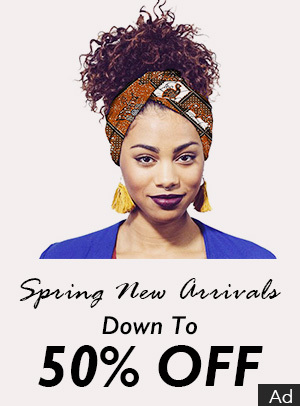 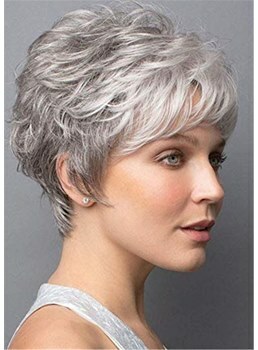 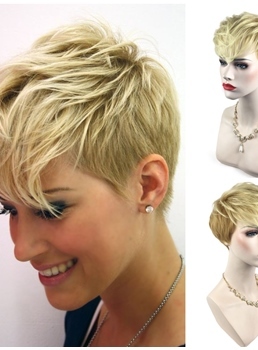 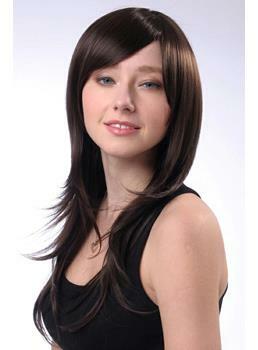 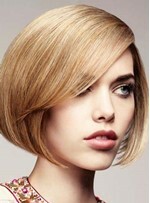 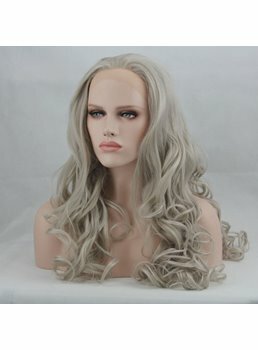 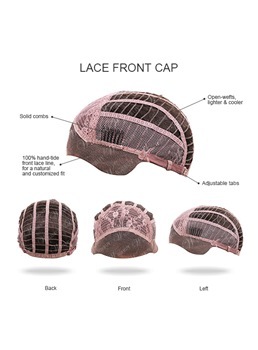 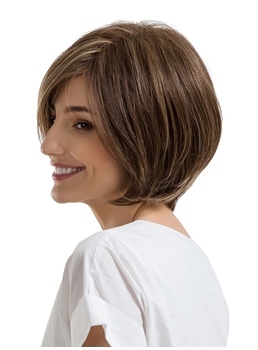 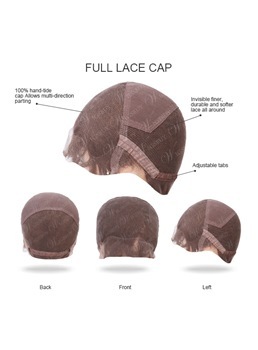 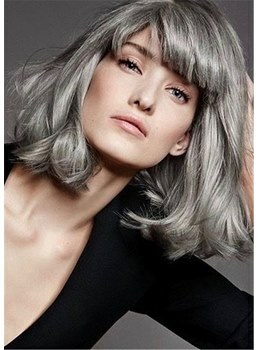 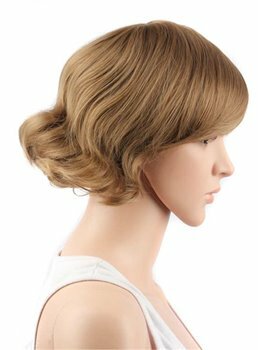 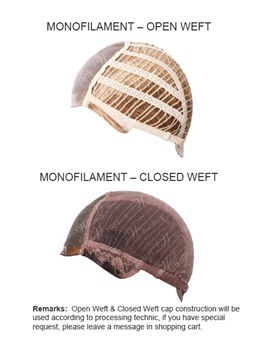 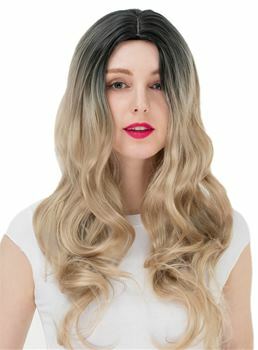 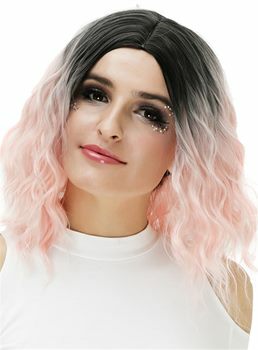 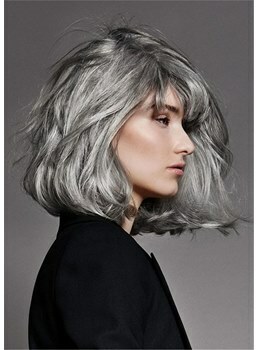 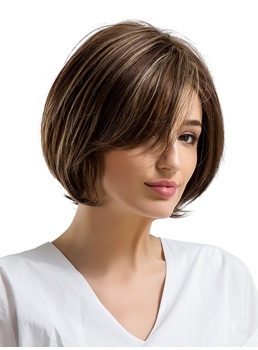 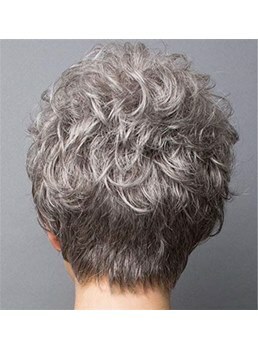 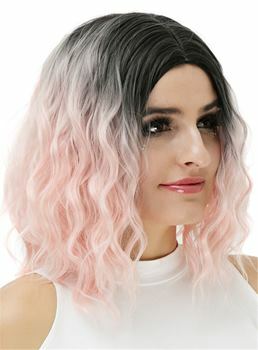 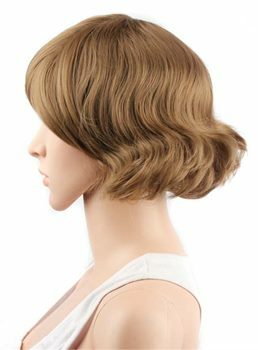 So visit to Wigsbuy and find one wigs which can show your fashion and unique. 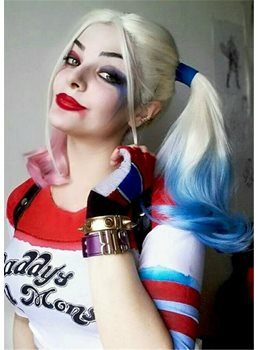 Besides, many surprising are waiting for you!